We expect a lot from any car we buy. We want it to be fuel efficient yet fun to drive, agile yet spacious, and — most importantly — we want it to be high quality yet affordable. But can any vehicle check all of these boxes? When you buy a certified used Volkswagen, you’re guaranteed an excellent car and warranty at a low price point. Let’s take a closer look at what certified pre-owned (CPO) means at our dealership. 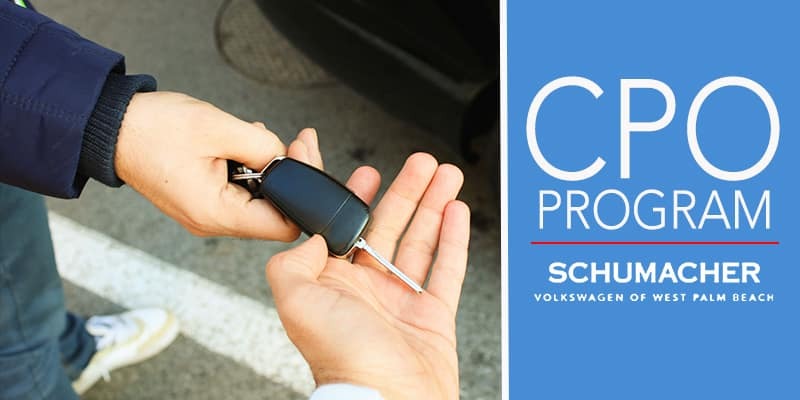 Whether you’re searching for the easy maneuverability of a used Volkswagen Jetta, the quiet power of a used Volkswagen Passat, or one of our other used VW cars, our CPO program offers the quality assurance you want. Every one of our certified pre-owned cars for sale has passed a 100+ point inspection and includes a CARFAX® Vehicle History Report. Go with confidence, and explore our certified used cars for sale in West Palm Beach, Florida. Have any questions? 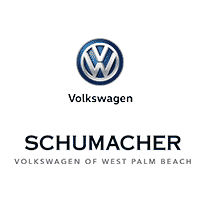 Contact us online, call us at (844) 807-6811, or stop by our dealership at 3001 Okeechobee Blvd.